I want to thank my brother in Christ Ryan Callahan at authorryanc.com for choosing me to participate in the 3.2.1. Quote Me Challenge. Check out his encouraging blog and be blessed! His challenge word for me is: Peace The Rules Of This Challenge Are As Follows: Thank the Selector Post 2 quotes for the dedicated topic of the day Select 3 bloggers to take … Continue reading 3.2.1. Quote Me Challenge! 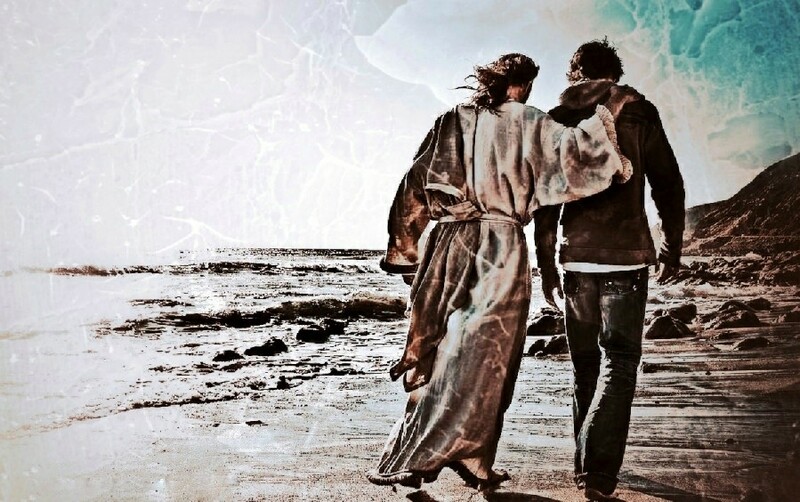 An inspirational writing by Hanna K. Brinnier https://www.theodysseyonline.com/not-good-christian-nor-will-ever Continue reading Are You Really Good Enough?